The EIA reported a net gas storage withdrawal of 114 BCF this morning for the week ending February 10, 2017. This week’s report was below the market’s expectation which was centered around a 127 BCF withdrawal. It is also bearish against 136 BCF withdrawn in this same week last year and against the five year average for this week which is a withdrawal of 156 BCF. March 2017 NYMEX natural gas futures are currently $0.05/MMBtu lower at $2.87/MMBtu. Natural gas futures have been nearly 10% lower in the past week as weather updates continue to show forecasts of above average temperatures and discount the potential for late winter space heating demand spikes to turn the market around. 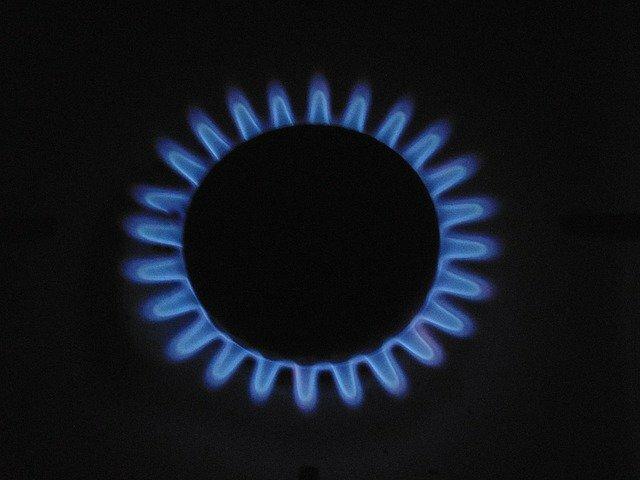 There is less than one third of the traditional winter space heating season remaining and plenty of gas in storage. An abundance of hydroelectric power from record reservoir levels and snowpack will further decrease gas fired generation demand and keep a firm ceiling on gas and power pricing west of the Rockies. March 2017 NYMEX crude oil futures are currently $0.40 lower at $52.73/Bbl. Oil futures have been mostly supported by reports that OPEC and other major oil producers may consider extending supply cuts and in spite of the fact that US oil inventories have been growing largely from shale oil producers that have been ramping up drilling activity in response to $50/BBl pricing. Natural gas inventories currently stand at 2,445 BCF which is 303 BCF less than from this same week last year and 87 BCF above the five year average.